This weekend all eyes are set on Thailand for the second time this season, as both Ultra Trail Chiang Rai and Ultra Trail Nan are points races in the 2017 Asia Trail Master Championship series. Just ike UTKC in February, this Thai “blockbuster” looks set to leave a firm mark with Malaysians Steven Soonseng Ong and Tahira Najmunisaa Muhammad Zaid both in a position to reach out to the Asia Trail Master championship title. Two ATM points races in the same country and on the same weekend seems odd. COMPRESSPORT, one of our main sponsors, is supporting both events, however, and therefore so do we for this year. 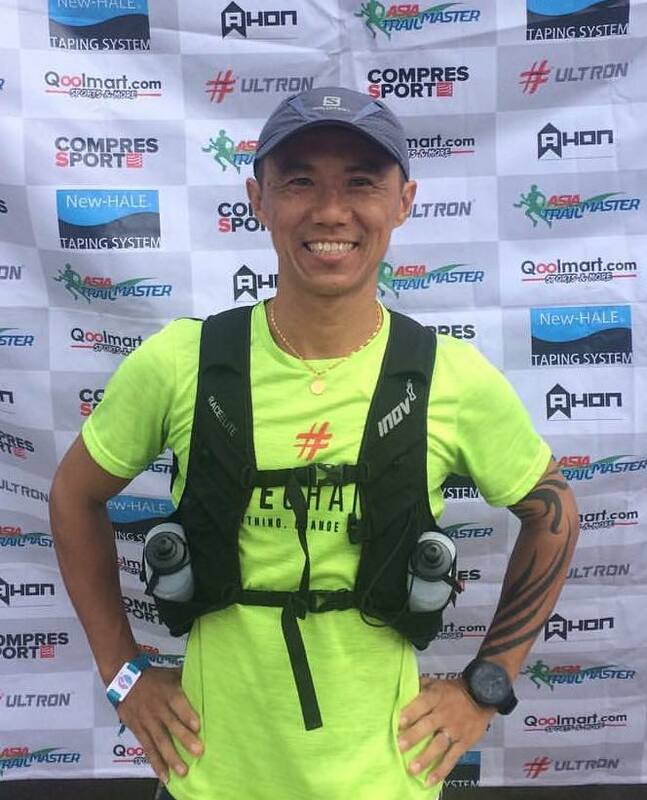 The field of participants in both Chiang Rai and Nan is quite strong with several ATM protagonists and aspiring Thai runners ready to compete on quite tough courses. 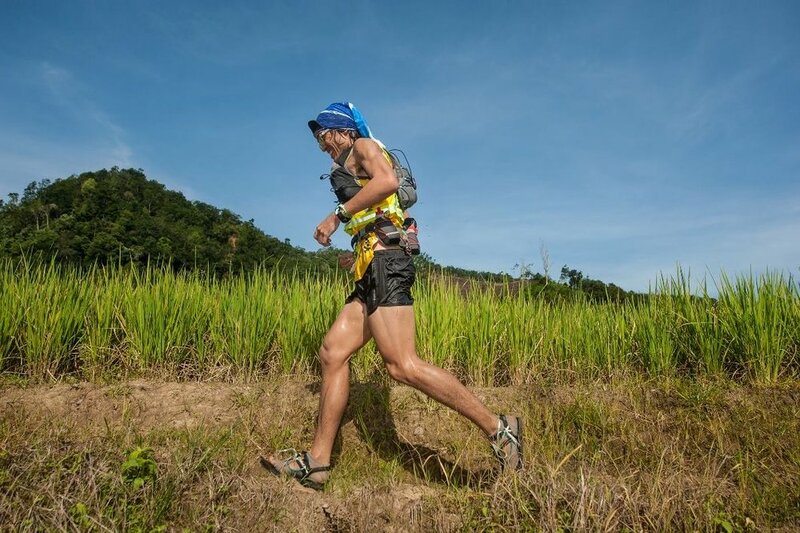 Both start as clear favourites for the win, yet in Ultra Trail anything can happen, especially as the weather in Chiang Rai is forecast to be hot and humid. Other strong runners ranked high in the ATM championship are Yohanis Hiareij and Yim Heng Fatt, while we look forward to getting to know many local Thai runners! In the women’s, there is a chance of an all-Malaysian and all-Malatra podium as the Lintanga sisters Adelinah and Jassica are joining Tahira to Chiang Rai. Joanna Kruk, Tan Hongpin, Lily Suryani, Cheryl Bihag and local Montha Sunthornwit are podium challengers on a good day as well. UT Nan takes place in the Northeast of Thailand and is the home area of one of Asia Trail Master’s most celebrated runners. Grandmaster Jan Nilsen hails from Norway but has been living in this part of Thailand for a while and is of course taking part in the 100K this weekend. Nilsen is still struggling with his foot injury and is no guaranteed winner, though. Thailand’s own runners Phairat Varesin and Sanya Khanchai are just two who know how to win ultra trail races as well. In the women’s race here, Phitchanan Mahachot is another local runner to watch out for as she makes her debut in the Asia Trail Master series. We will be reporting live from both events this weekend. Stay tuned to our facebook, twitter and instagram channels as usual.